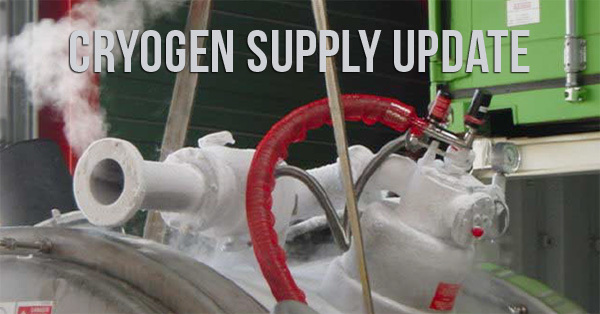 We blogged recently about the latest shortage in helium for medical imaging. Now, for those of you affected, we want to share some strategies we've seen pay off for MRI users during previous times of scarcity. 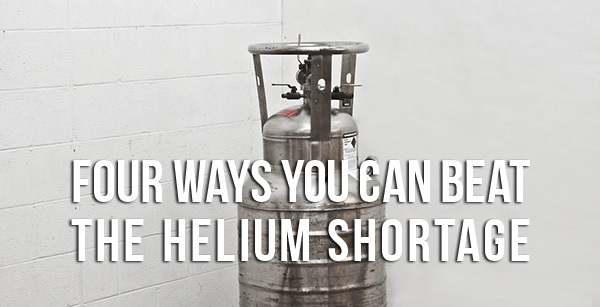 Use the three tips below to minimize the impact of the helium shortage on your imaging facility. Are you having trouble keeping your OEC 6800 or 6600 mini C-arm in position? Does the articulating arm gradually sag lower and lower throughout your scans? If so, there's no need to worry. This is actually a very common problem, you'd be far from the first mini C-arm user to ask us about it, and it happens to be a very easy problem to solve as well. 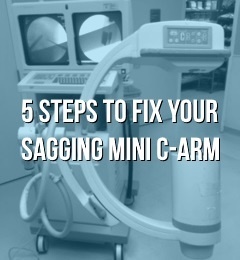 Follow the 5 simple steps in the video below (or scroll to the text version if preferred) to return your OEC mini C-arm to the firm, stable positioning it had when you first acquired it. 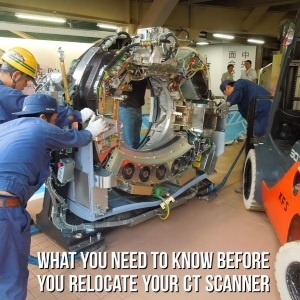 If you're considering relocating your current CT scanner, you're probably already aware that it's a move that can save you significant dollars and improve the care you're able to deliver across multiple facilities. If it's your first time relocating, however, you may not be aware of all of the steps, requirements, and "moving parts" of a project like this. As an equipment and service provider, Block Imaging has performed hundreds of imaging system relocations over the last 20 years. To help you better prepare for your upcoming relocation, we'll share below some of the tips and pointers first-time relocaters need in advance for a smoother CT move and a quicker turnaround to installation and scanning in the system's new home. One of the topics our CT service customers seem most interested in is (no surprise) how they can maximize uptime for their scanner. 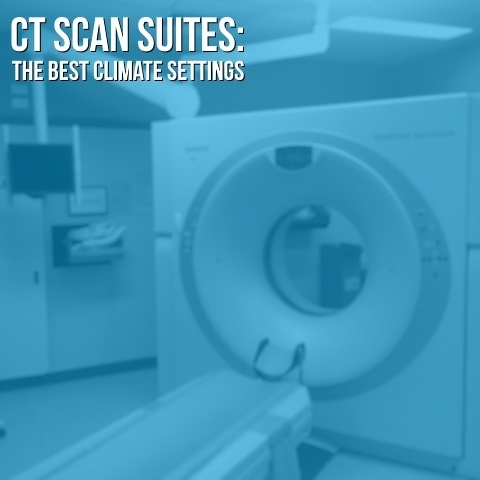 There are several answers that contribute collectively to this, but we want to take the next few paragraphs to talk about one of the most important: scan room environmental conditions.